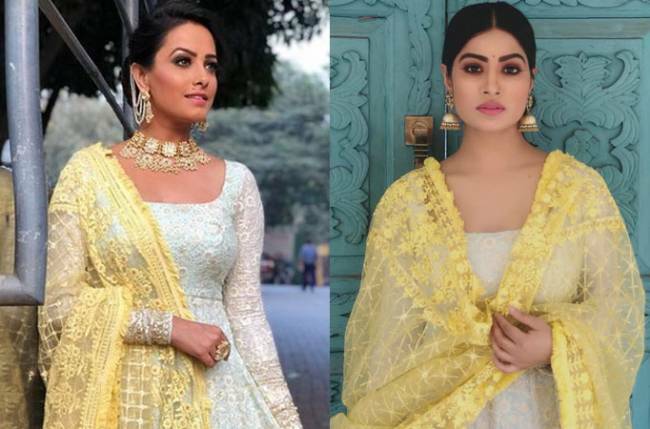 Anita Hassanadani, Surbhi Jyoti, Pearl V Puri and a lot of other actors from the ensemble star cast are active on social media flaunting the good rapport and friendship they all share. And among them, Anita is extremely active on her social media handle where she puts up posts mostly with Pearl and Surbhi. Recently, she put up yet another post which had her dancing with Surbhi and she captioned them dancing to the iconic evergreen Bollywood song ‘pyaar hua iqraar hua’. Not only that, but she also invited her for a ‘junk food’ date over pizza. 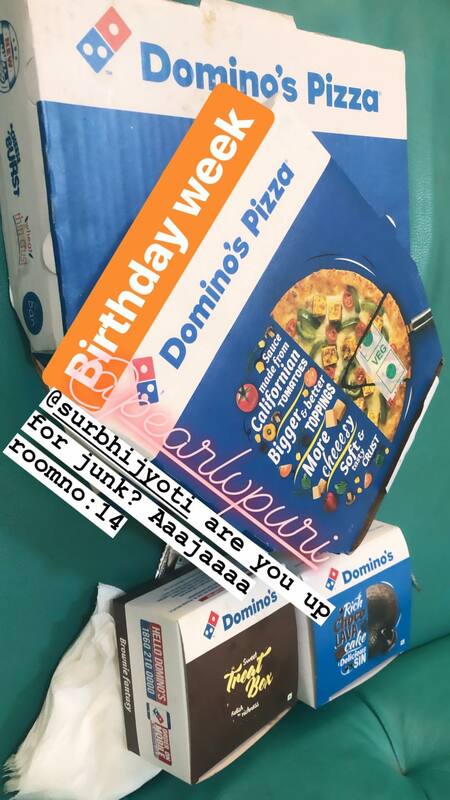 Surbhi and Anita seem to be bonding quite well and we see some thick friendship brewing here! What say?